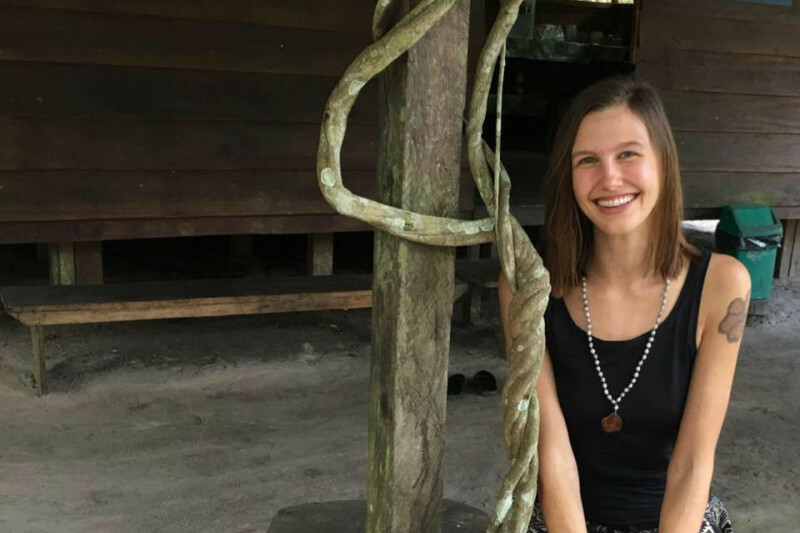 My name is Macey, and for the past year I've been working and studying plant medicine. I mainly work with Ayahuasca, which is a brew from the Amazon that can help you to understand yourself more clearly. My goal is to build my own Ayahuasca wellness retreat one day and help make the medicine more easily accessible for people who are looking for a reliable source. I have already had 4 months of training and I am planting the seeds to go back to Peru for another 6 month apprenticeship. I have had a front row seat in watching how plant medicine can help individuals heal on a mental, emotional and physical level. The transformation is astonishing. Here I filmed myself at the end of my 3 month apprenticeship. Apprenticeships are not easy, however my passion for the medicine exceeds any physical or mental obsticle the journey is likely to have. Our world needs more love, more healing, more kindness and caring. And one way we can attain this is not just through plant medicine, but also through the person who is responsible for administering it. I would greatly appreciate any helping hand in my mission!